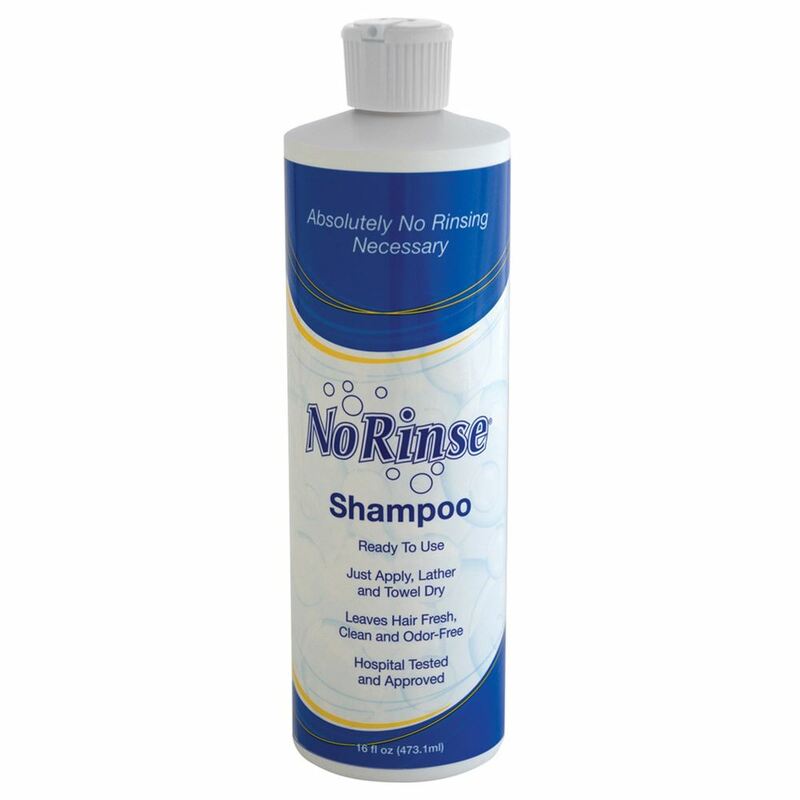 No Rinse Shampoo provides clean, soft, manageable, and odor-free hair in just minutes. No need to remove patient from bed, just massage into a rich lather and towel dry. 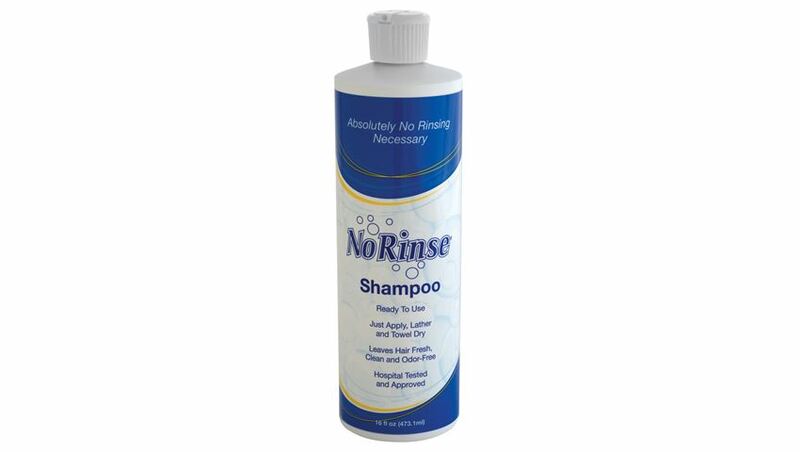 Hospital-approved, pH-balanced shampoo is mild and non-irritating to the scalp. Helps keep patient and caregiver safe by eliminating slip and fall incidents. Easy to use, and less time required for hygiene care. Reduces laundry and linen costs for facilities. 16 oz. Pack of 3. To use: Apply until hair is completely wet. Massage into hair into a lather. Thoroughly towel dry. Style as usual. For more information on CleanLife products click here.